Melt in your mouth treats. 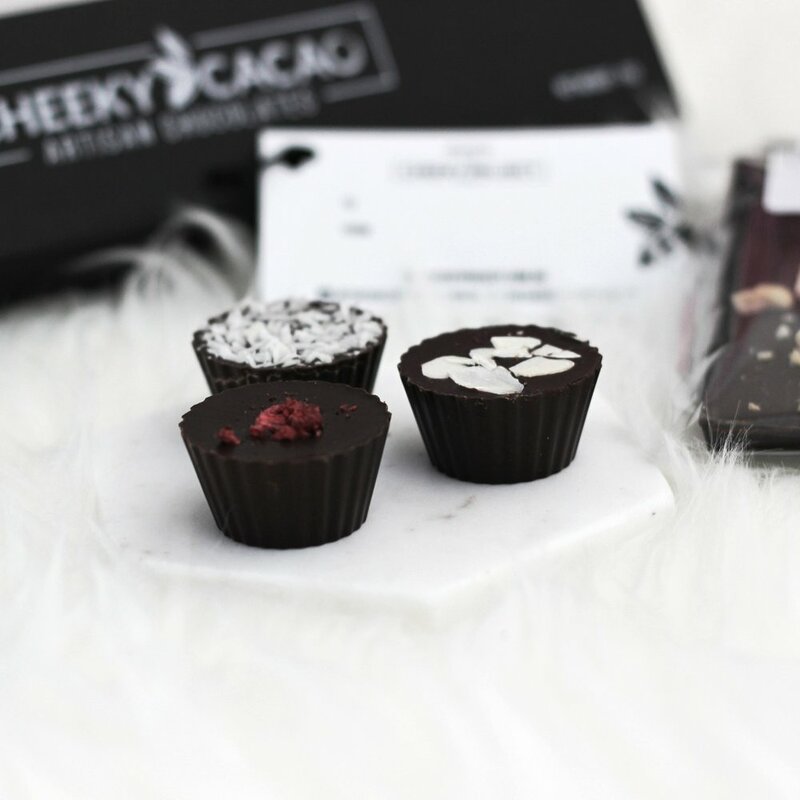 Makers of Cheeky Cacao Artisan Chocolates. 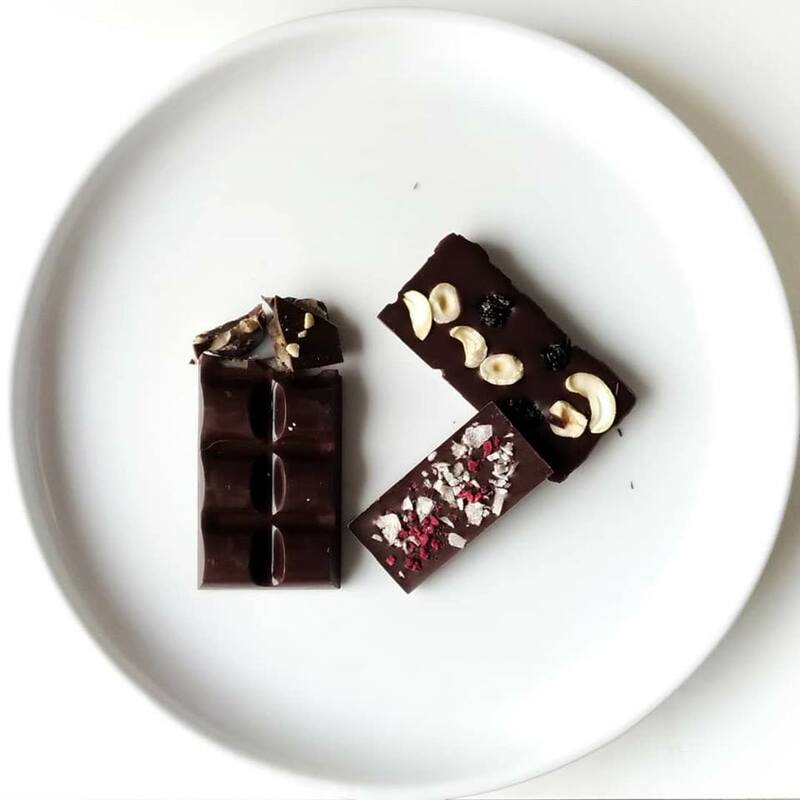 Our range is naturally free from gluten, dairy, soy and refined sugar and with zero additives or preservatives. And they just happen to taste unbelievable. It’s the Cheeky philosophy, coated in a layer of chocolate and wrapped up in a pretty box. Our Special Edition Easter Range is now available! Order online or in store through selected stockists. Place your order by midnight Tuesday, 9 April for final pre-Easter delivery/shipping on Monday, 15 April. Free pick up available from our market locations. Order by midnight Thursdays before market day. See our Events page for pre-Easter market dates and locations. The Cheeky Project is a portal to making conscious choices that nourish your body and enhance your life. We don’t buy into strict diets or prescriptive regimens. We laugh at perfection. In the Cheeky world, healthy means making mindful, informed decisions that work for you – whether that’s choosing a moisturiser that’s kind to your skin or eating wholesome food that makes you feel alive.